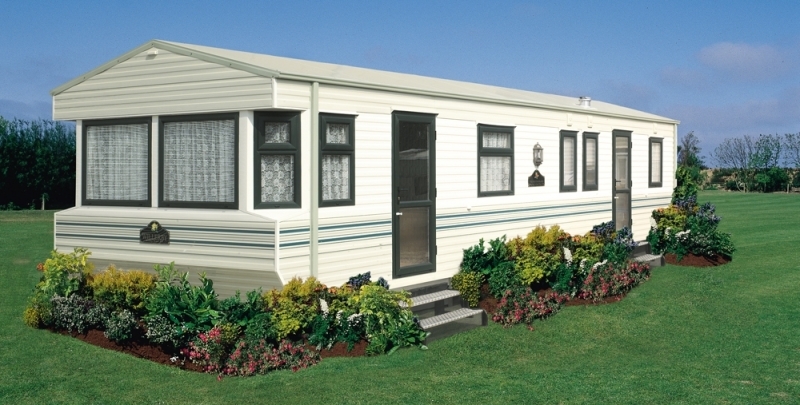 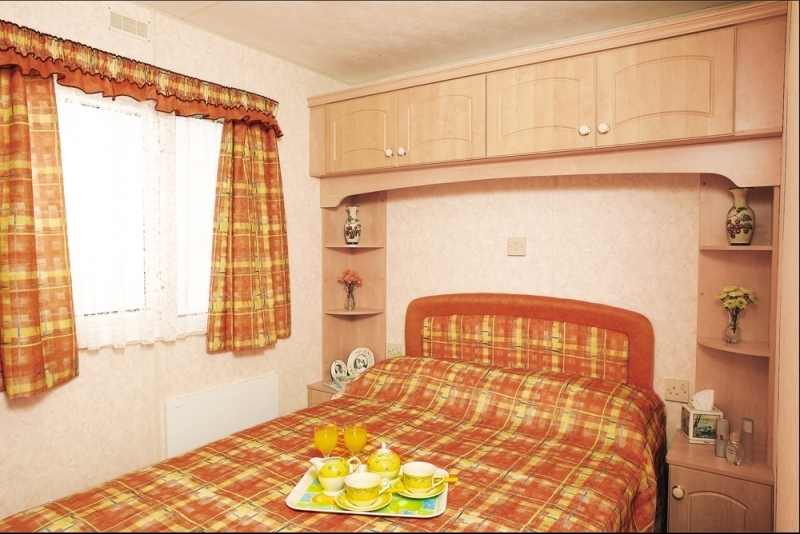 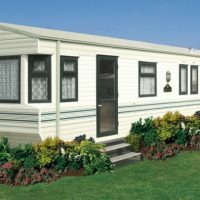 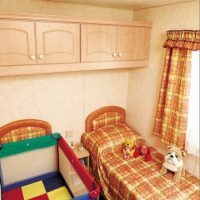 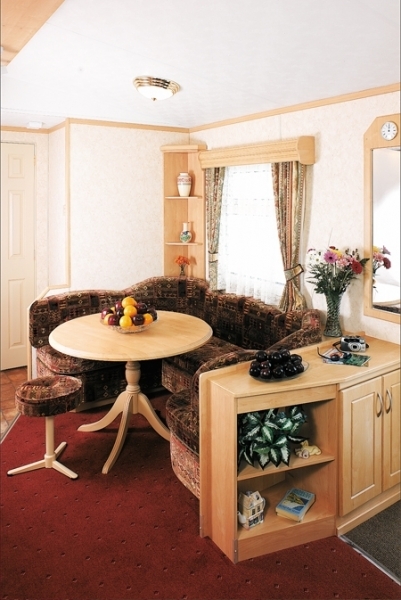 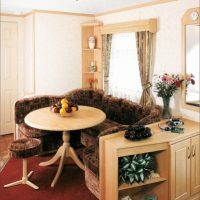 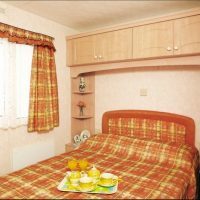 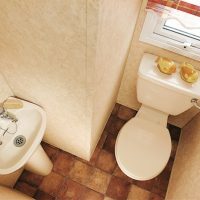 Monkey Tree Holiday Park offers seven styles of holiday home, all located on the beautiful sprawling 56 acre park near Perranporth. 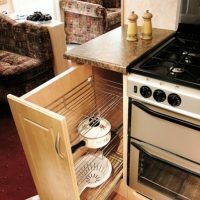 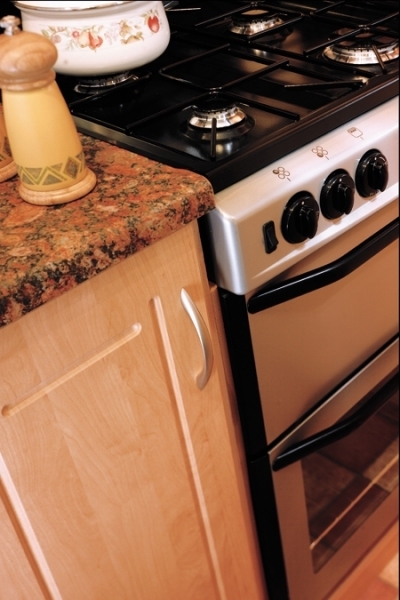 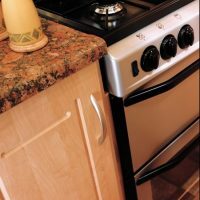 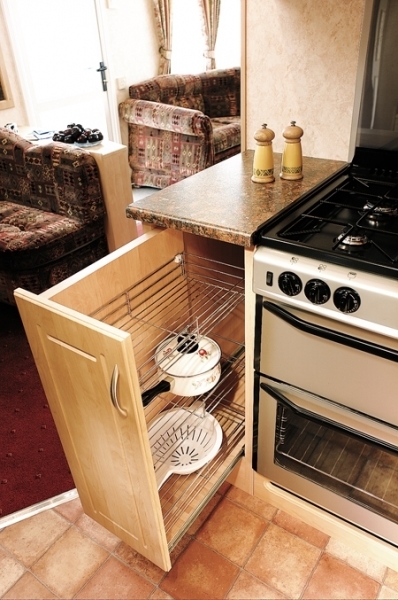 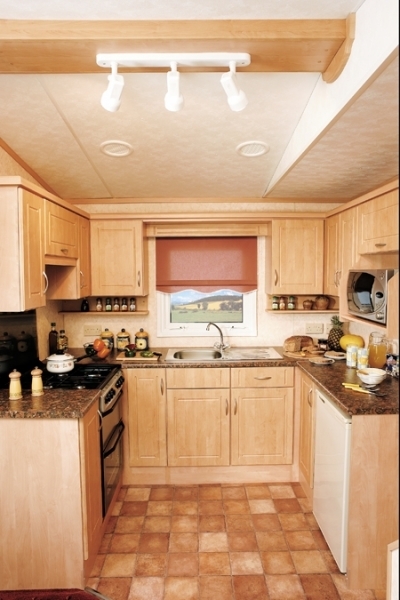 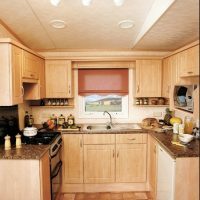 The kitchen is well equipped with a full-size oven & hob, range of kitchen equipment and utensils, microwave oven, spacious work surfaces and storage, under counter fridge and separate dining area. 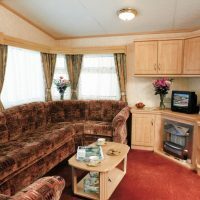 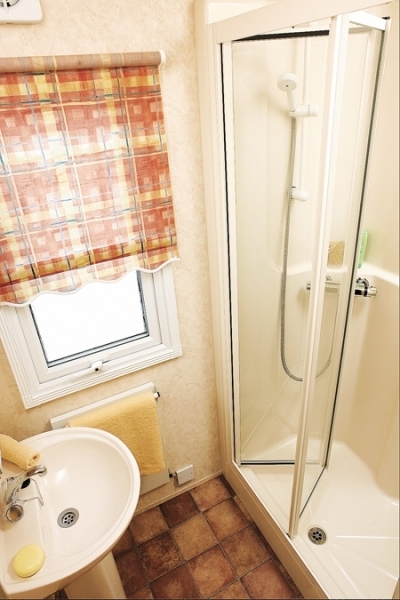 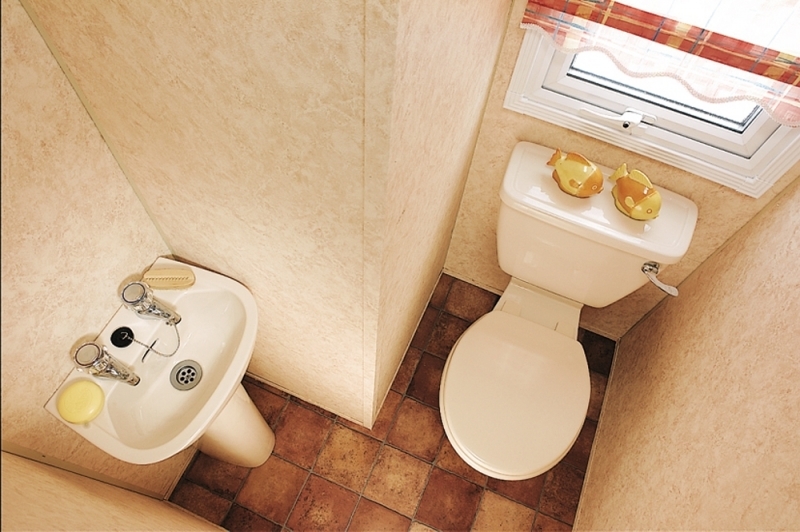 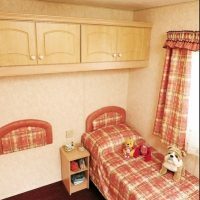 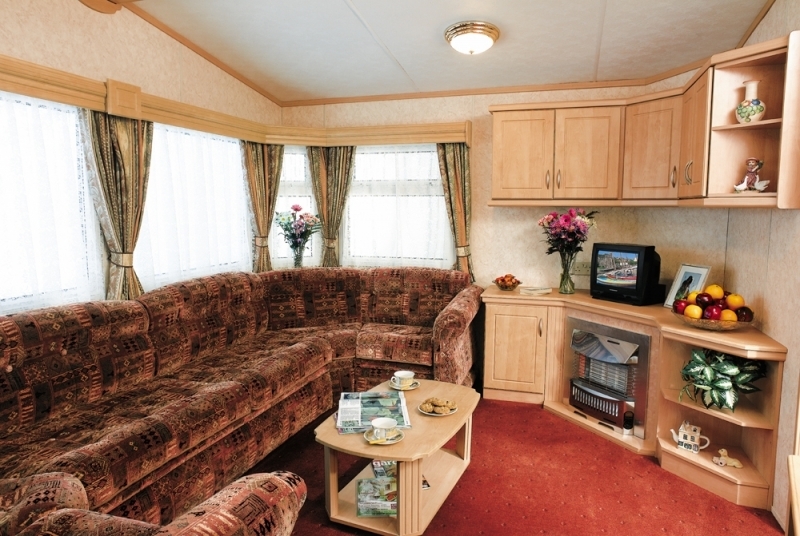 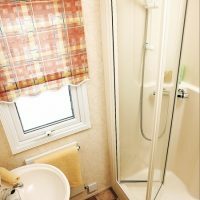 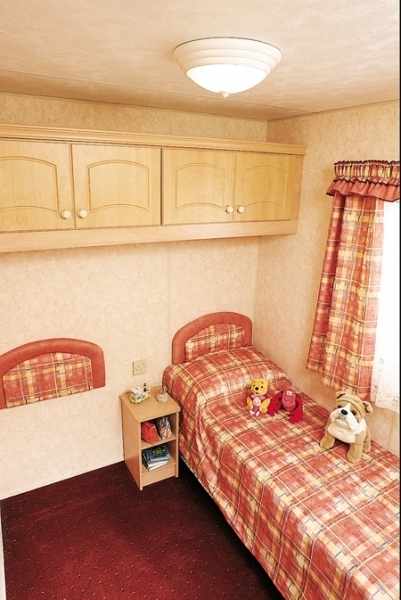 This range also offers bedroom heating and a gas fire in the living area which is also equipped with a freeview TV and DVD player. 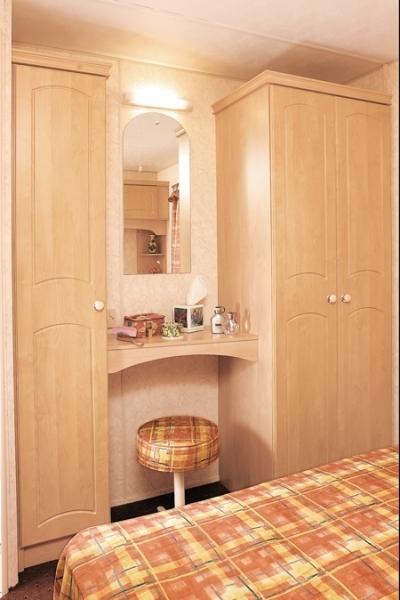 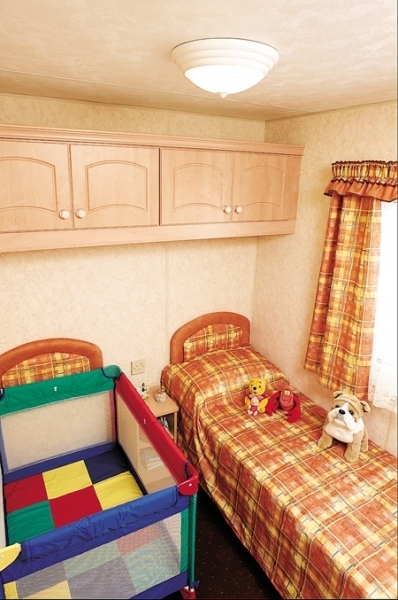 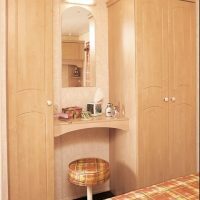 All guests staying in our Porth range will arrive to readymade beds.